Grant Medical College & Sir J.J. Group of Hospitals, Mumbai. 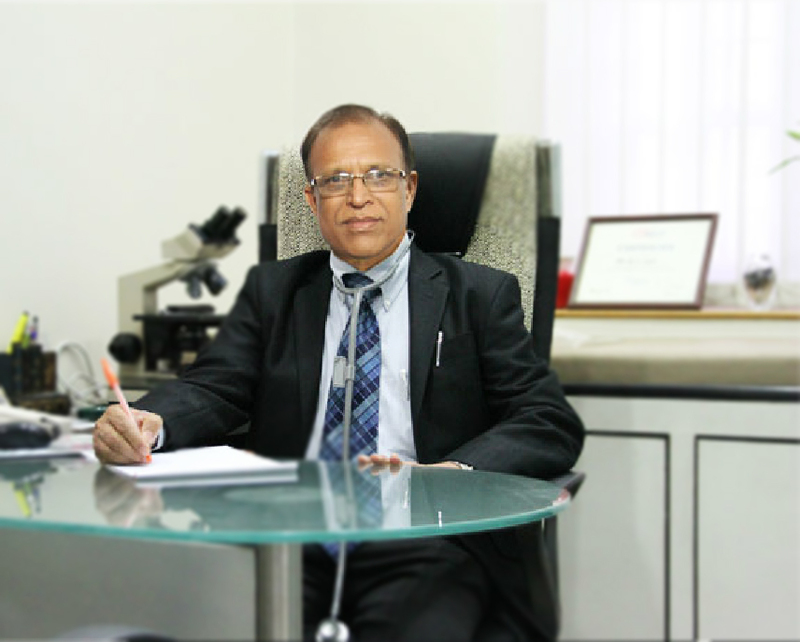 Medical Director & Senior Consultant, La’Mer Clinic , Mumbai. Former HOD, Dermato-Venereology & Leprology, Grant Medical College, Mumbai. Former Council Member, Family Planning Association of India. International collaborator in academic research with Harvard School of Public Health, John Hopkins University, University of Yale, University of Toyama & Osaka, University of KwaZulu-Natal and others.